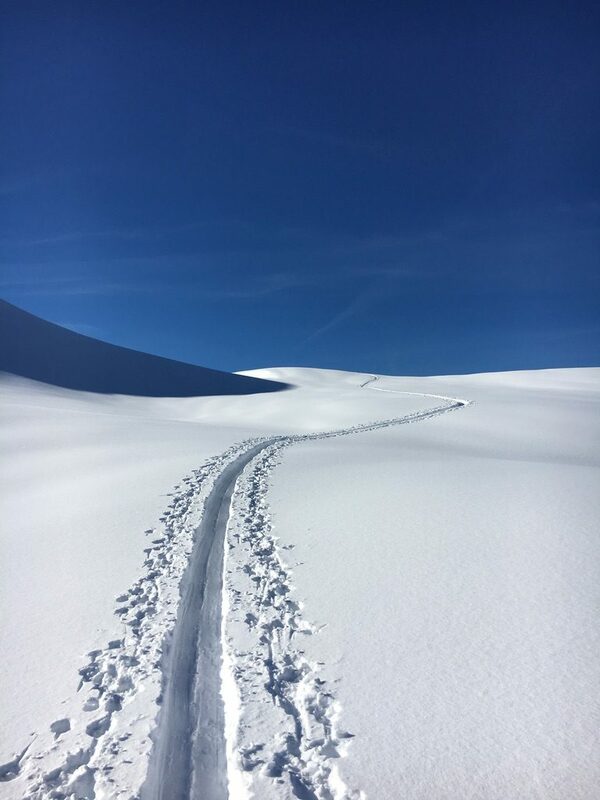 Go search for the best snow, the untracked slopes… Ski touring is also the means to discover another mountain… Authentic and wild! eg. 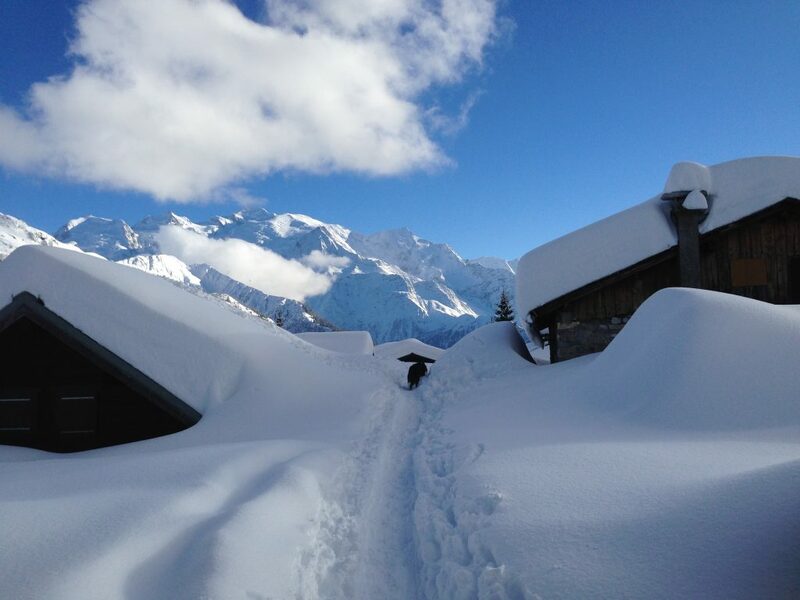 Mont Blanc, Aiguilles Rouge, Aravis and Beaufortain massifs. Price………………………. 750 euros + 60€/person for the refuge and half-board. 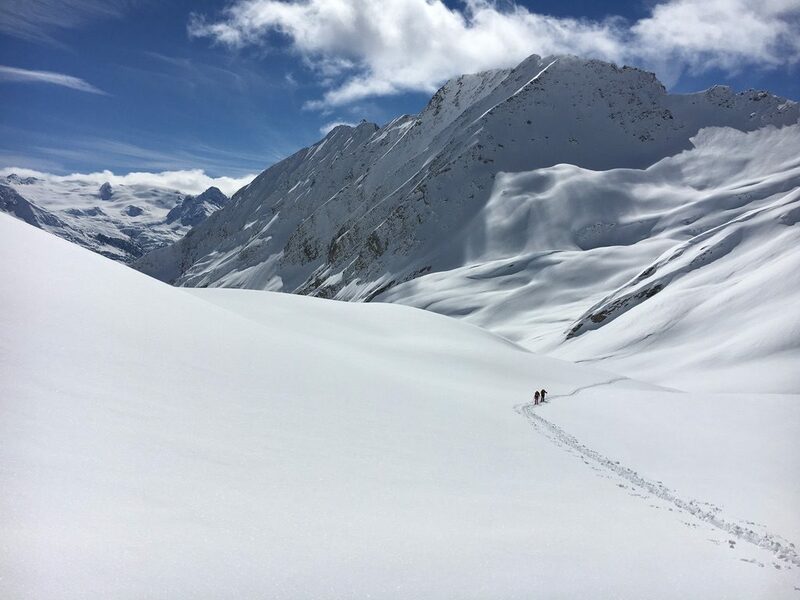 For other large classic routes, such as the Haute Route (Chamonix to Zermatt), we organise ski treks, original and tailor-made. Contact us now for a personalised quote. 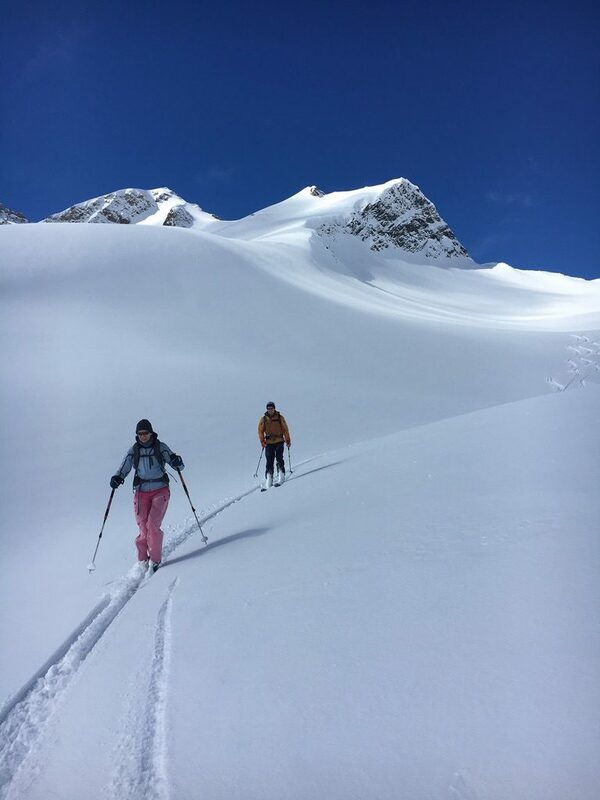 An extraordinary experience for skiers who already have a good experience of ski touring. 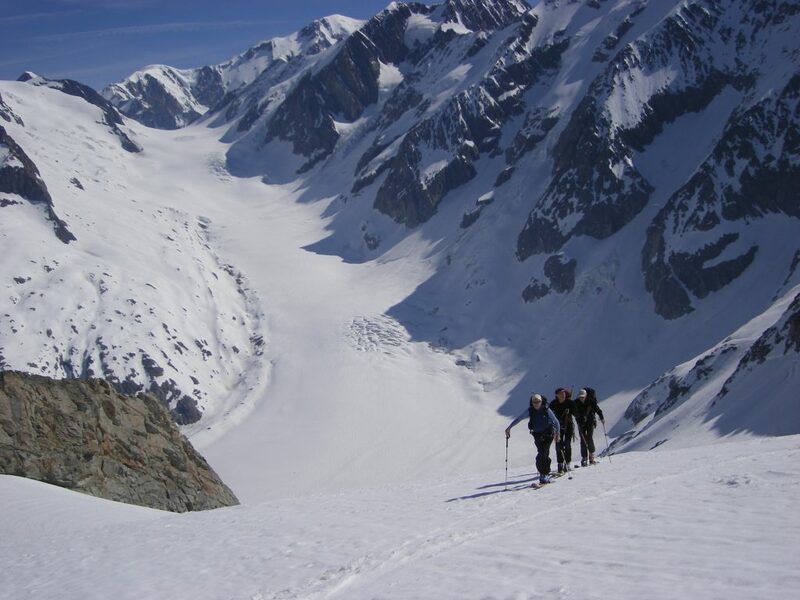 We also provide Chamonix ski lessons, as well as Vallée Blanche descents and Chamonix off-piste guiding and instruction.